Ubisoft's arcade racer, The Crew, is now on slate for a sequel. 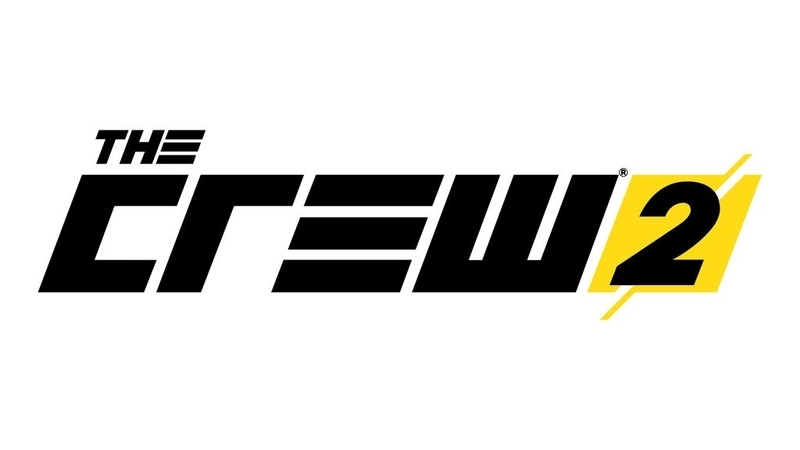 The Crew 2 has officially been announced without any information other than a short forum post saying it's coming. I expect more information next month at E3. Or the internet via leaks.